The rapper and producer of gangsta rap known as Dr. Noxx has released his latest LP album, “The Public Enemy.” The gigantic record contains 20 original Dr. Noxx tracks for an approximate total listening time of over an hour. It has been proudly published on the Bloody Corp Inc. independent music label without the support or involvement of the corporate music industry. 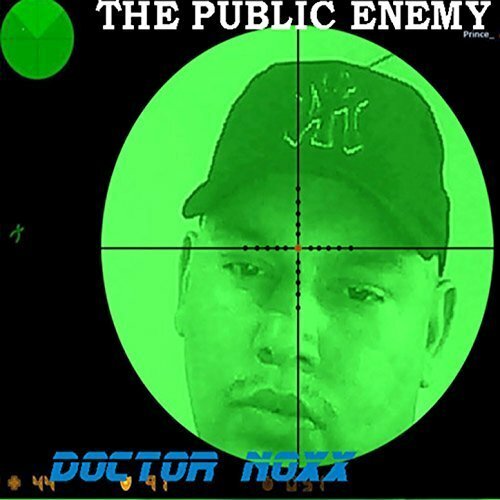 Based on old-school foundations of hip hop but bringing its own cutting edge of stylistic nuance into the new millennium, “The Public Enemy” by Dr. Noxx is a record fans of the gangsta sound everywhere will want a piece of. Additionally, Dr. Noxx’s lyric prowess extends beyond English alone into French, making him one of few artists to publish a full-length rap album for the French language in 2018 so far. 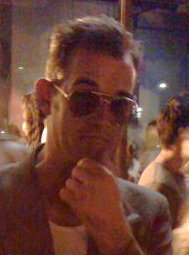 Dr. Noxx’s sound is intentionally based on the ’80s and early ’90s feel of gangsta rap. His instrumentation is taken from analog as much as possible, and the result is an album which will appeal to a broad variety of hip hop’s fans.